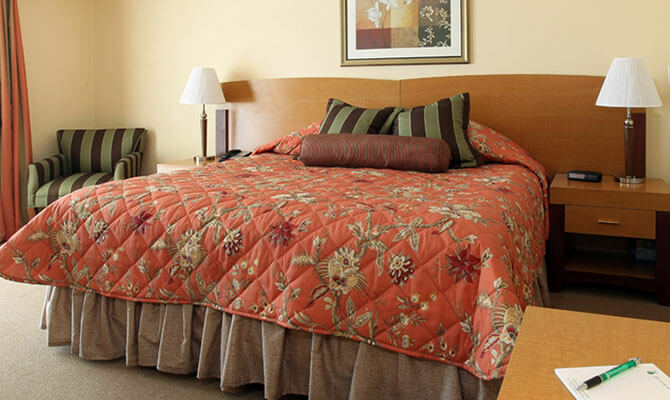 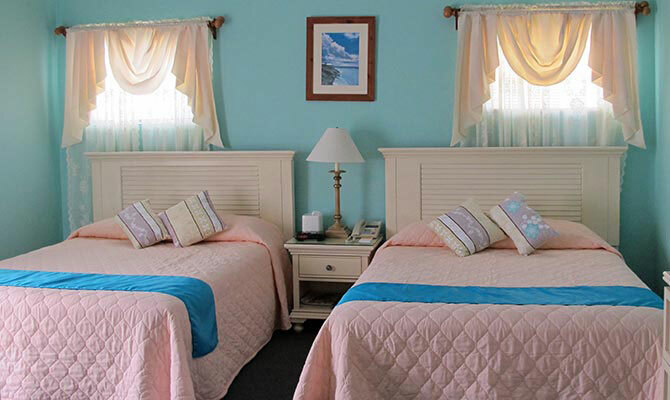 Looking for a 'home away from home' vacation feel, or on a tight budget, these efficiency units might just do the trick. 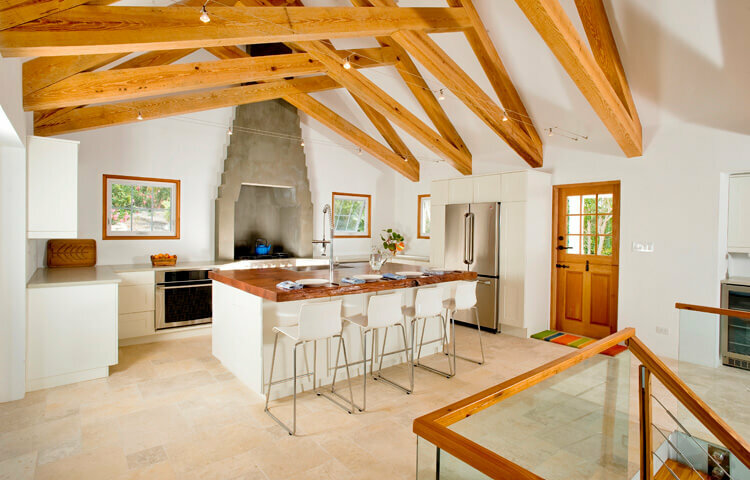 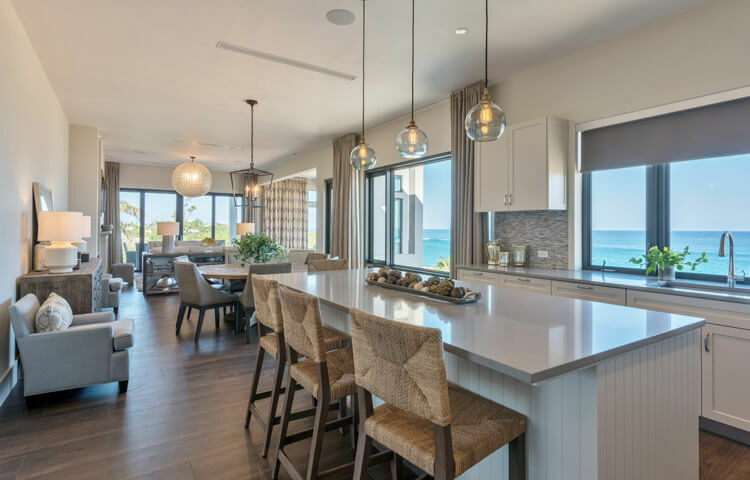 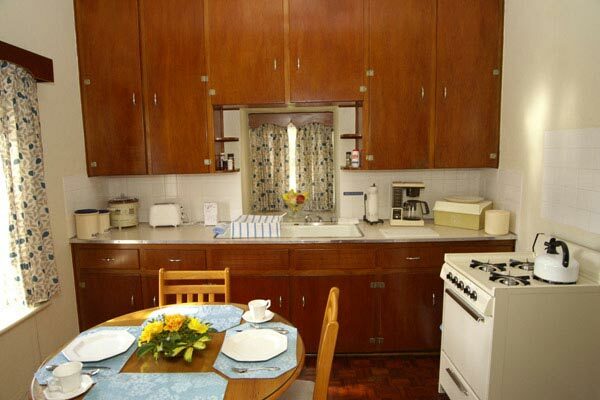 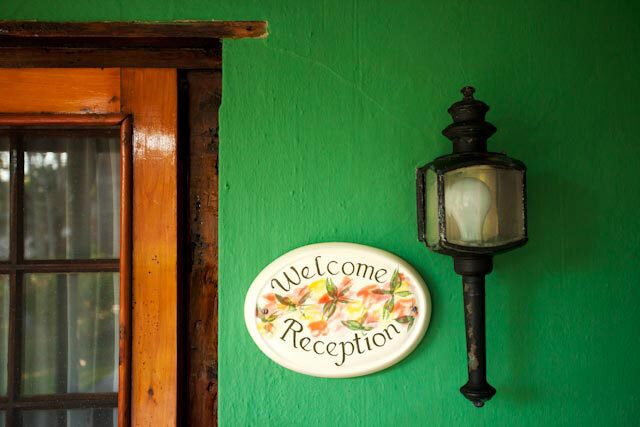 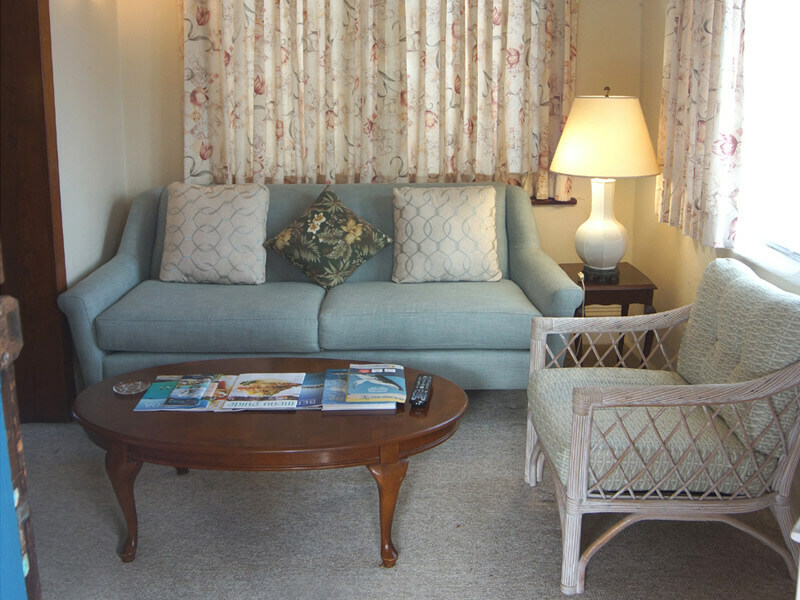 With self-catering kitchen facilities, many have views of the ocean or surround a pool. 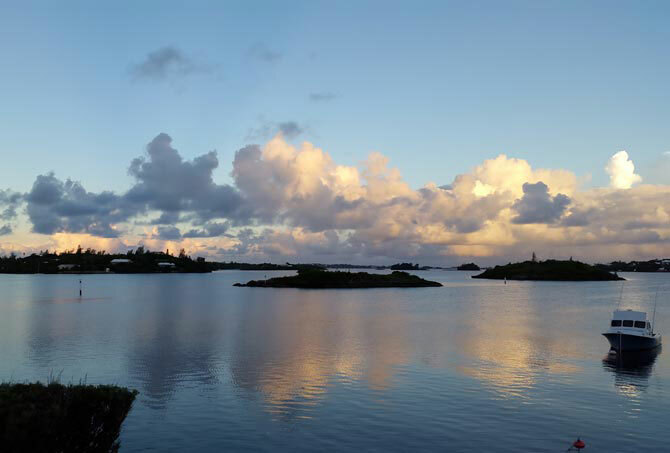 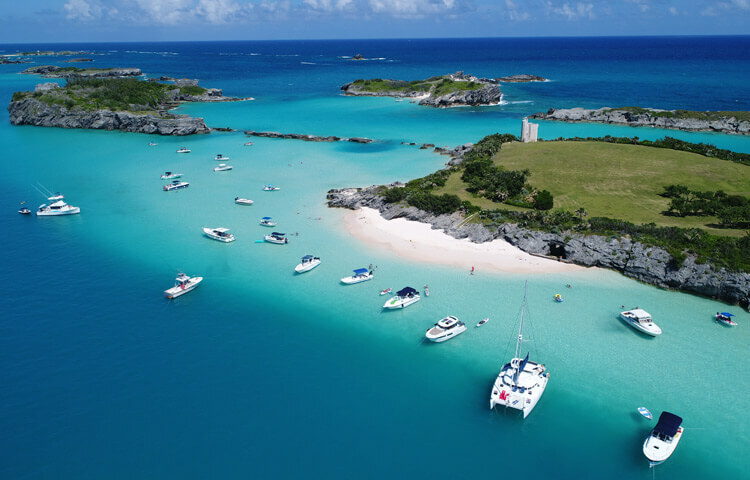 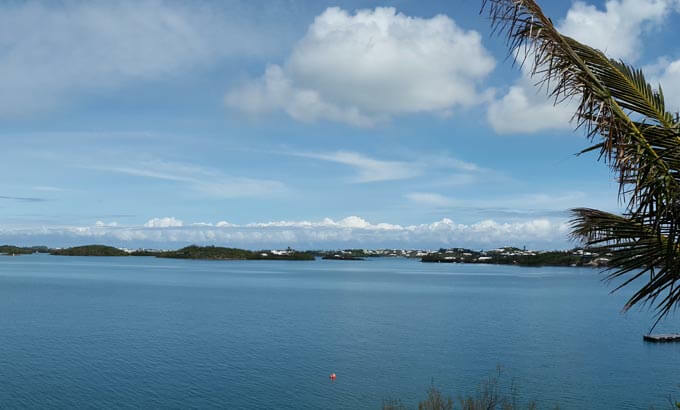 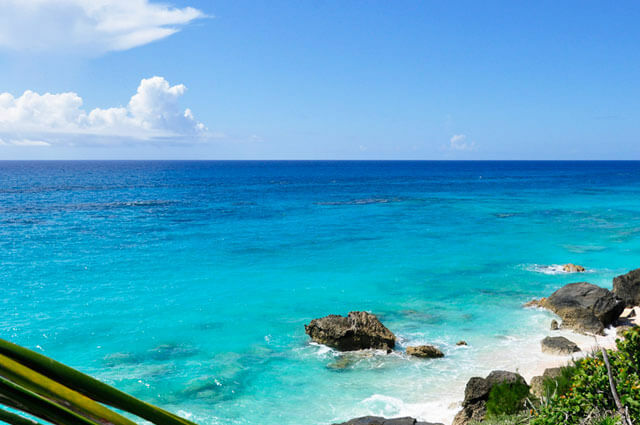 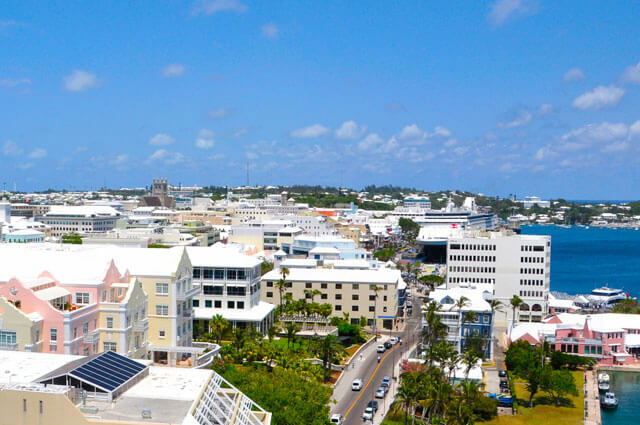 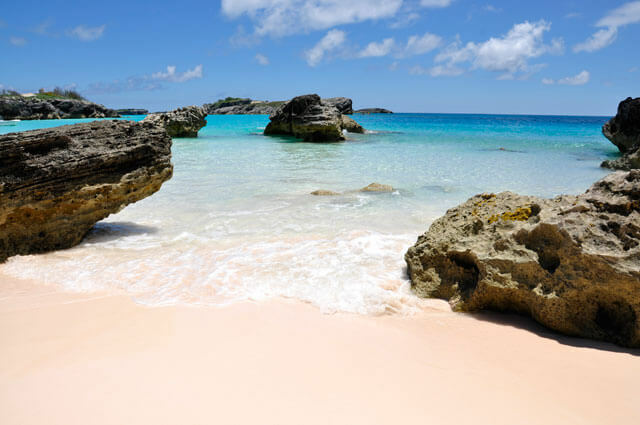 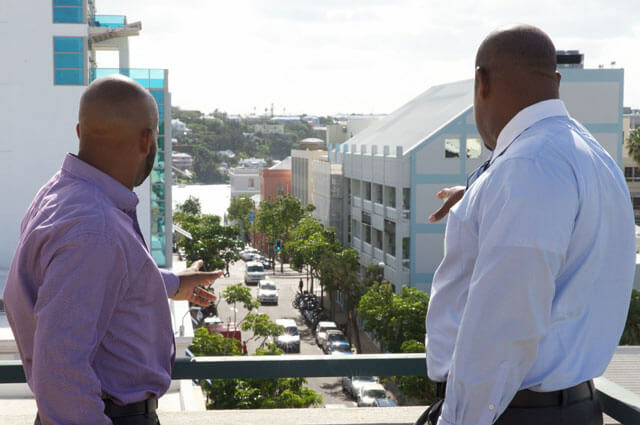 Usually located within Bermuda's residential areas you are never far from access to Bermuda's excellent public transportation system or shops. 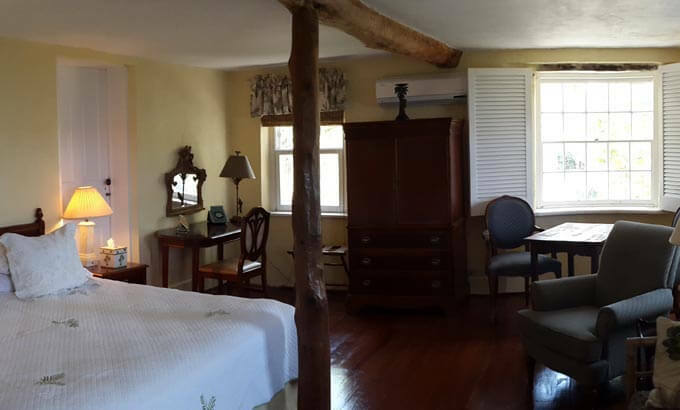 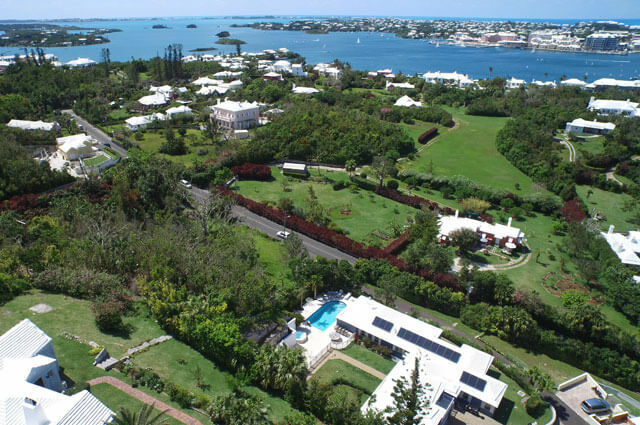 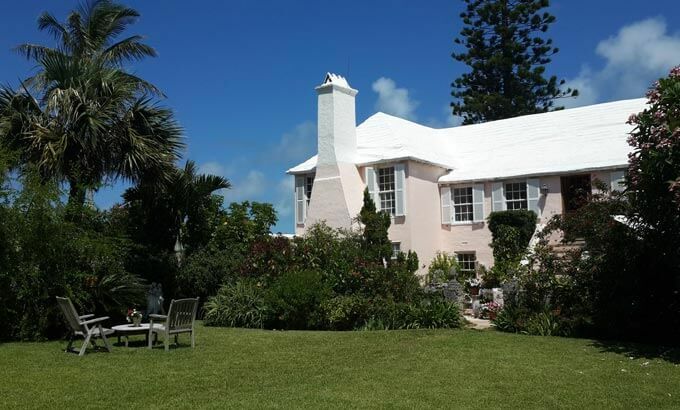 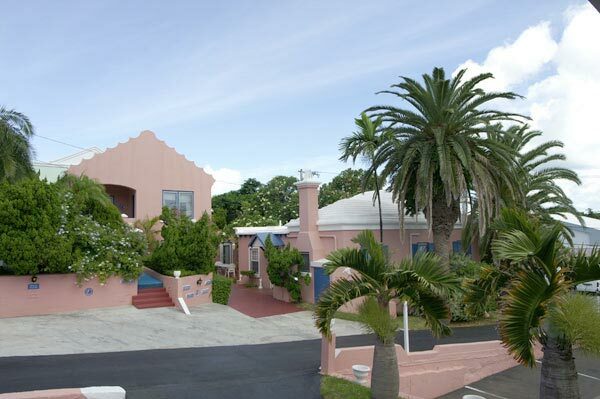 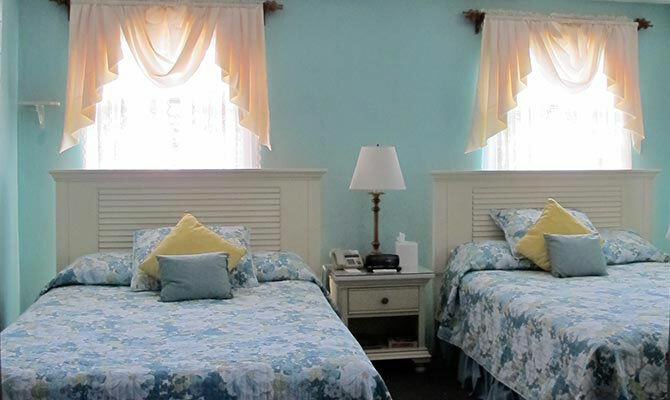 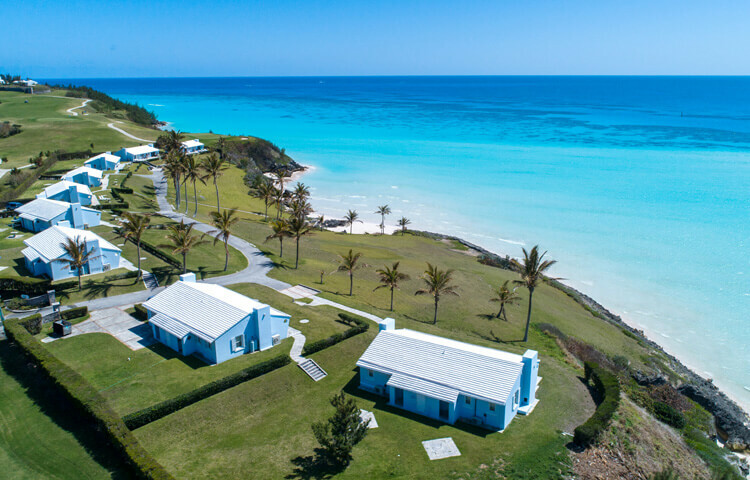 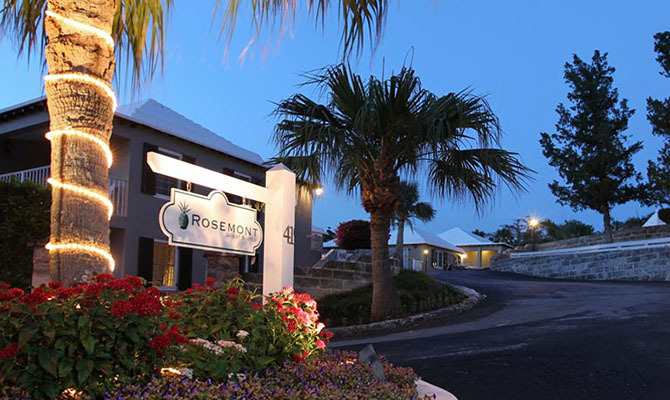 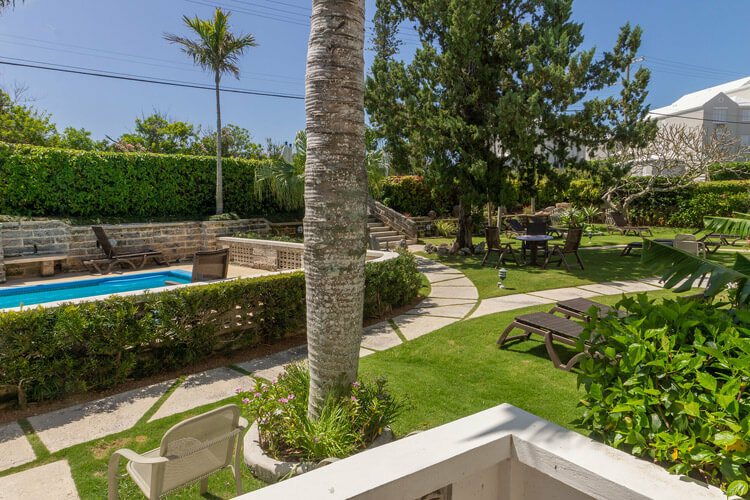 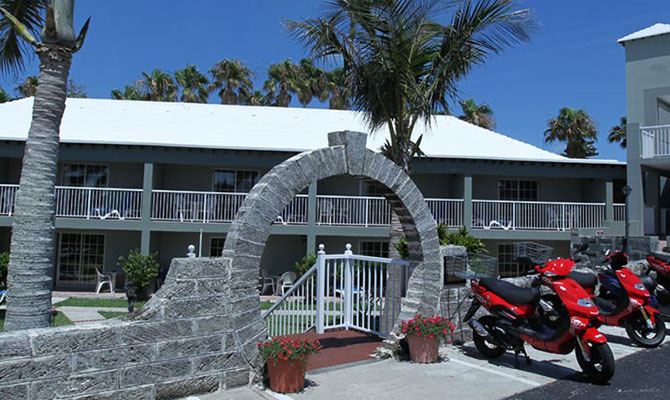 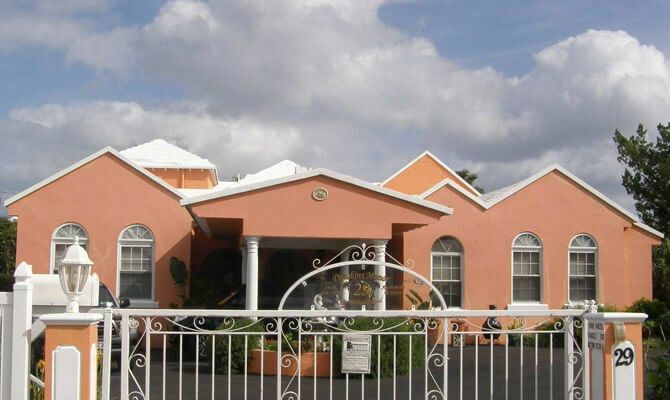 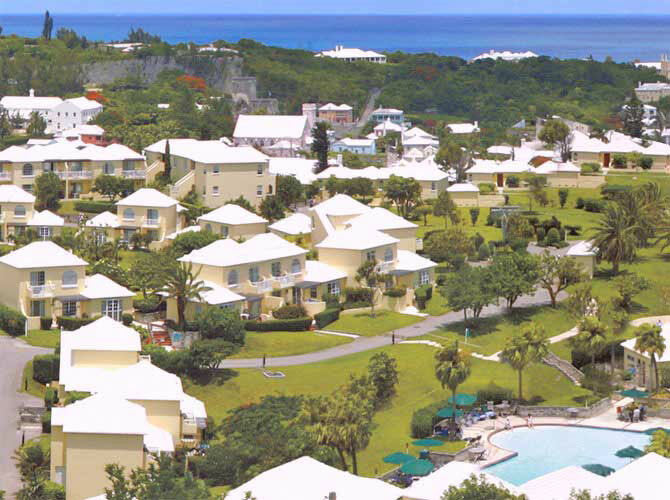 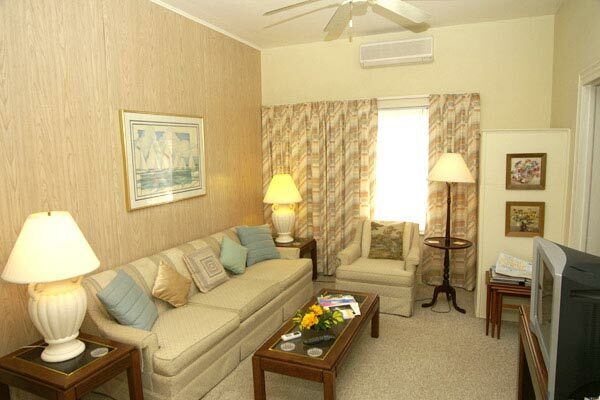 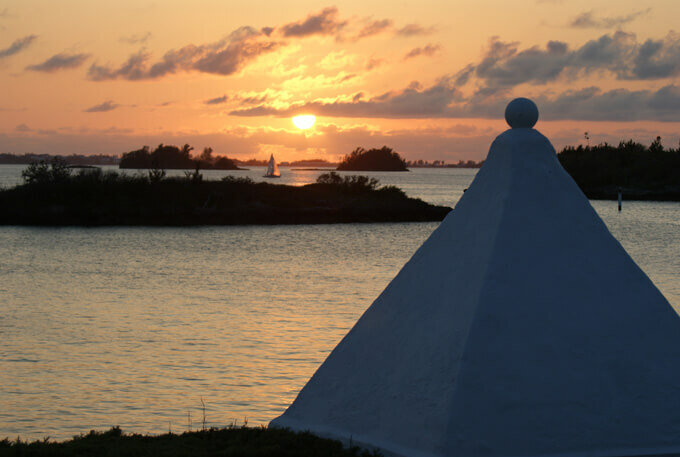 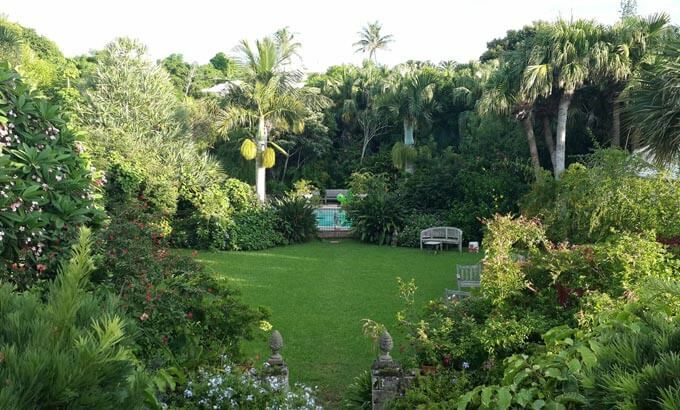 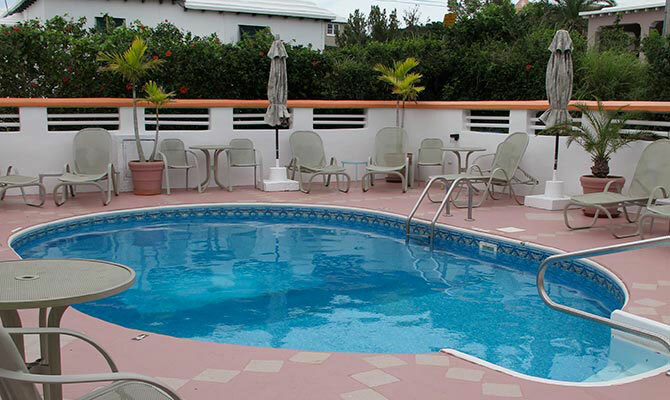 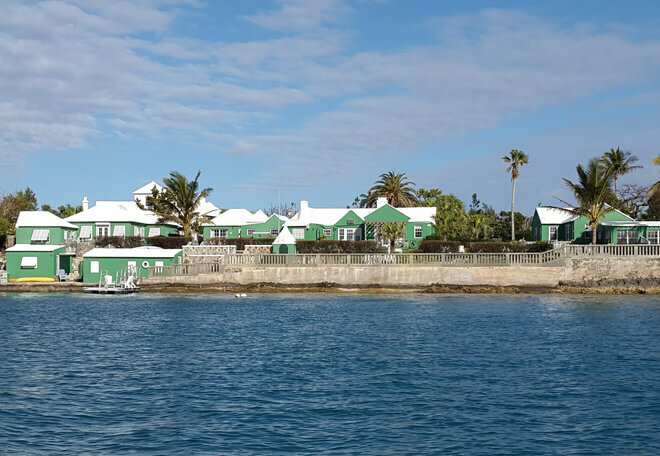 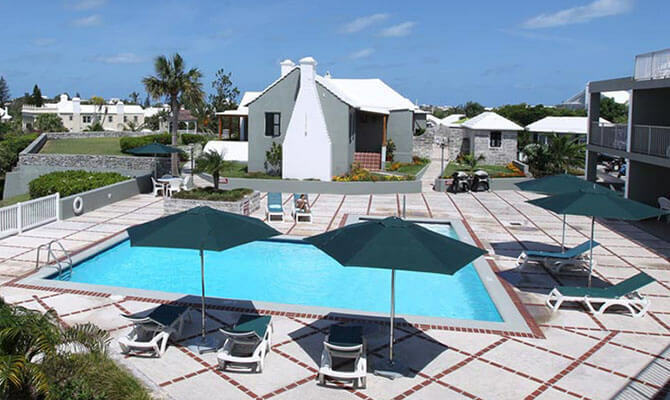 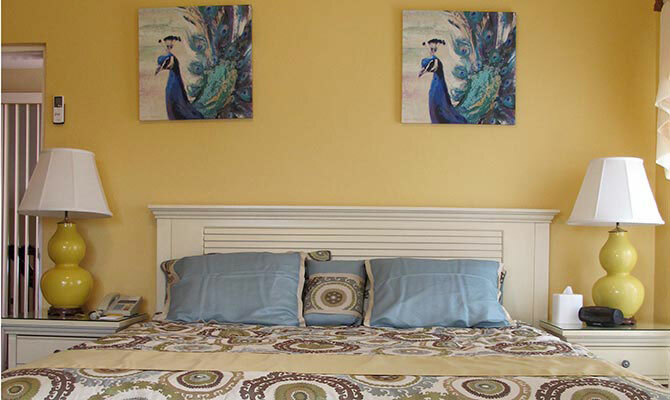 Set on Rose Hill overlooking the UNESCO World Heritage old town and its historic harbour is The St. George’s Club, a locally owned and operated cottage colony hotel.